Try to Imagine for a moment... an entire people having to live their lives without access to something as simple as a school. Day after day, year after year, and generation after generation, many of the Haitian people go without this critical component that most of us take for granted. This was the reality we discovered for the village of Ropissa and other neighboring villages. In January of 2011, Acts 29 Missions acquired 4 acres of property to bring life to the surrounding villages. Construction began on the Ropissa Primary School. To maximize the effectiveness of the space, our vision is to open in the evenings to teach cosmetology, welding, sewing and cooking to the young people in the area. 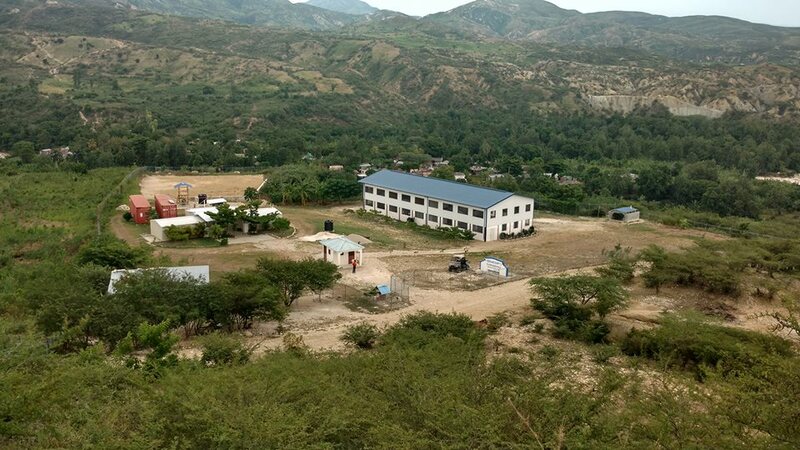 Building this school is a real tangible thing that we can do to bring life-changing results in the lives of so many. We added a Kindergarten campus, and this was in order to get our youngest children the best advantage before going into Primary education.The 3 kindergarten classes worked better operating apart from the rest of the grades. This way they can learn, eat and play on their own schedules without effecting our primary school classes." As of January 2018, we have over 250 children! Included in their daily school programs is a feeding program, Bible studies, jobs for teachers and classroom helpers, and a step forward for an entire community who would have never had such an opportunity. If you would be interested in donating toward the costs to run the school or to support a child, it would be very appreciated! Thank you.